Additional training and certification are required to do acupuncture injections or Prolotherapy in Colorado. I’m trained in both Perineural Subcutaneous injections and Perineural Deep Injections too. I use very fine needles, and most patients don’t feel discomfort. The solution is inserted into acupuncture points or trigger point just under the skin [Subcutaneous] or into the muscle [Deep]. Another name you might have heard is Mesotherapy. According to Medical News Today. Prolotherapy is a procedure where a natural irritant is injected into the soft tissue of an injured joint. Supporters believe that it may provide significant relief for joint or back pain. I have also treated broken ribs successfully. While acupuncture and prolotherapy are not totally pain-free, they both are painless. You’ll feel a small sensation at the skin level. Some patients state they feel a tightness while others report they do not feel anything. One of my most favorite treatments to help people is called Acupuncture Injection Therapy. Not too many people have heard of acupuncture injection therapy. Even fewer it seems know what Prolotherapy or Perineural Therapy means. First, it’s not new, and it’s much more effective and safer than Cortisone shots. Ready to learn more? These are three names for the same thing. Using a trigger point or acupuncture point [you can use either or both locations] to inject a natural [no-side effect] solution to help with pain. By the way, it works for many other problems too like low energy or weight loss! If you’re like many of my patients, you have three questions about injections. 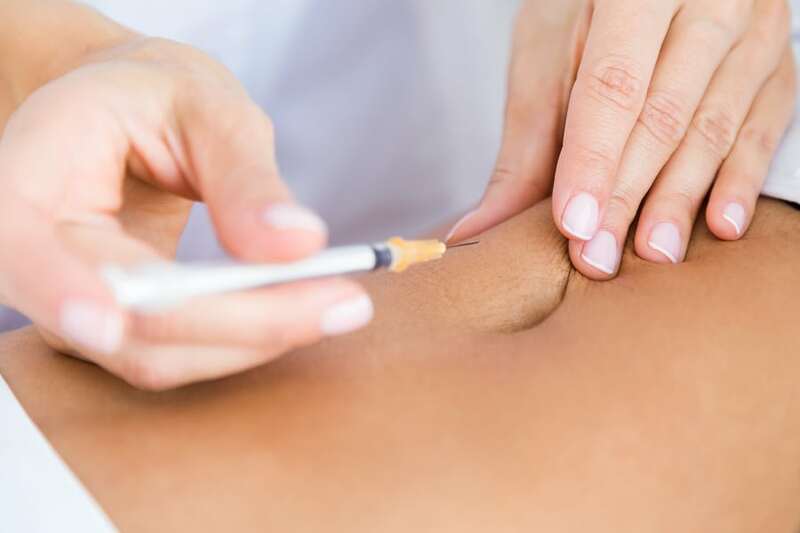 How does acupuncture injection therapy work, does Prolotherapy hurt, and what does Perineural or Mesotherapy injections cost, right? I use a natural substance, not a drug, that our body likes to reduce pain, increase circulation, and calm nerve pain signals. Acupuncture injection therapy also uses homeopathic solutions or vitamins. If you’re ready to lose weight or experience low energy this simple method can help you accomplish your goal or get energized. What acupuncture injection therapy can do doesn’t stop there! I’m trained and certified in natural facial rejuvenation as well. This is because I don’t like needles either! I’m not only an acupuncturist I’m a patient of alternative medicine myself. I want a great experience for you because I want the same for myself. This means I use the tiniest sterile needles possible. Since the solutions are natural and not synthetic drugs, there’s no discomfort from chemicals. 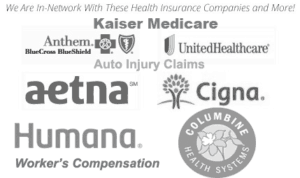 In the instance, your insurance doesn’t cover Prolotherapy our fee is well below the average you’ll find elsewhere in Colorado or Littleton. I hope if you’re in pain you give me a call. Acupuncture injections are not for every condition, but you owe it to yourself to find out if it can help you!